Residents of Baxter Street in Glenwood have taken it upon themselves to fix broken streetlights in the area. They claim they have tirelessly been trying to get interaction from the municipality to fix the streetlights but to no avail. According to residents, almost all the streetlights on the street are broken and the ones which are working are not bright enough to light up the entire street. According to Ngcobo Mpokosa, nine streetlights costing approximately R1300 each are needed to light up the street. “In total we will need almost R11 700, however, we cannot afford all nine presently. Some of the residents, cannot afford the R100 and we have asked them to make a contribution of any amount. Those who can afford more will do, in order to make our place safer,” she said. 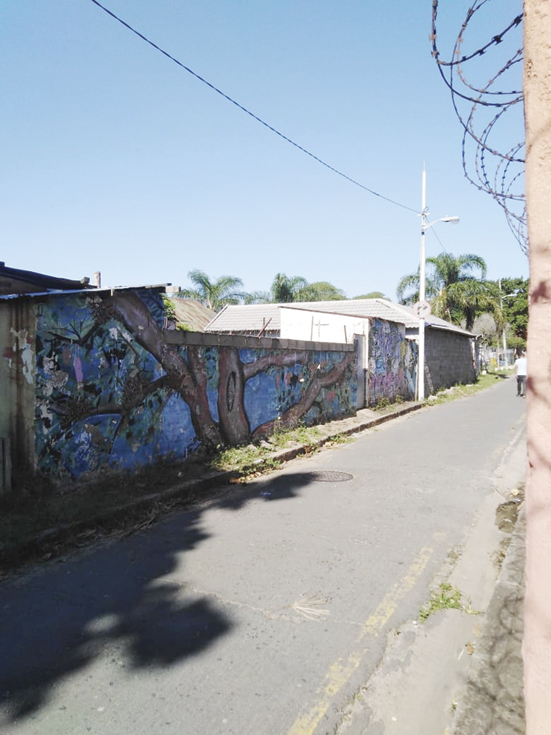 Previously, it was reported that cable theft and vandalism are believed to be the reason many streets in Durban have been left with broken streetlights. At a meeting held by the Human Settlement Infrastructure Committee, it was questioned why streetlights have not being fixed anywhere in the city. Maxwell Mthembu, head of electricity in the municipality admitted that there is a challenge. He said it has been reported that a lot of breakers are being stolen from the light poles as the powder is allegedly used to make Woonga. “There has been a delay in the contract to fix the streetlights and that the 14 day cooling off period has now passed and the contract has been signed. Teams will now be on the ground fixing lights. Between 25% and 30% of streetlights across the city are broken,” said Mthembu.